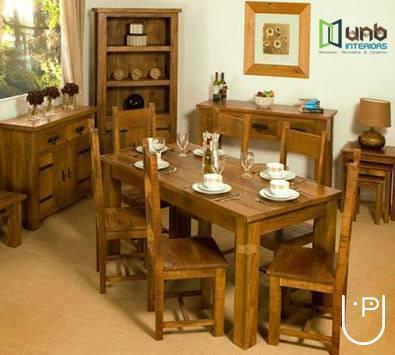 UNB Interiors provides complete furniture Designing & Manufacturing solution according to design, You can find a number of designs with us. You will find an advantage with our company and find best service and experience. The products are best in quality and available at the very competitive price in comparison with the existing brands in the market. We stand for our quality based products. 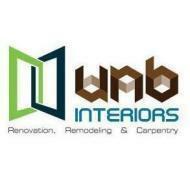 UNB Interiors is known for its commitment to excellence, providing customer satisfaction, anything in furniture, wardrobe and doors we create and design. 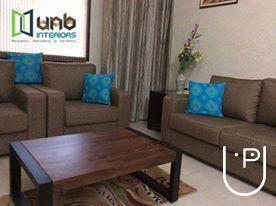 UNB Interiors conducts classes in Residential Interior Designers. It is located in Munirka, Delhi. It takes Regular Classes- at the Institute.